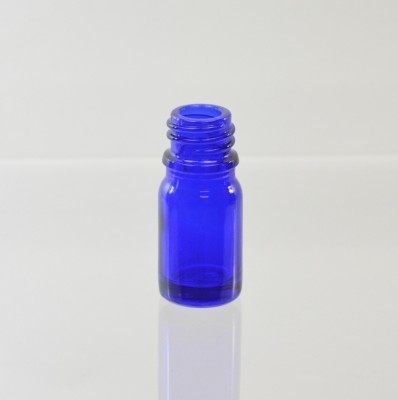 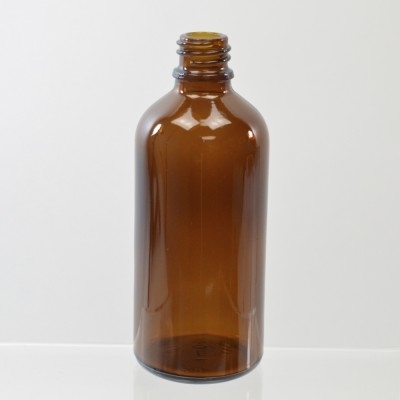 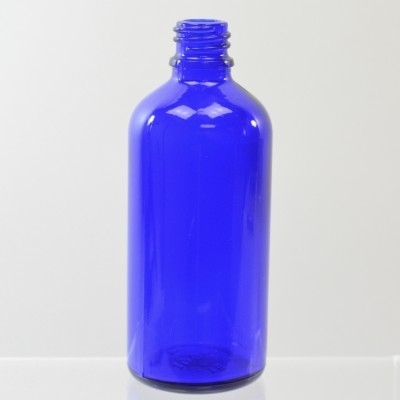 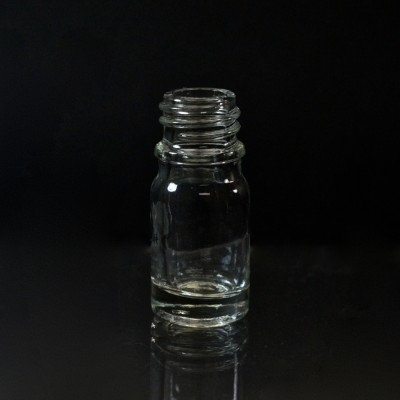 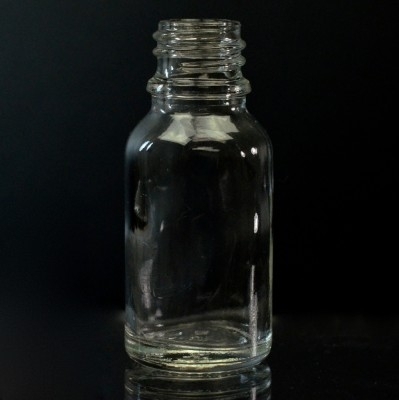 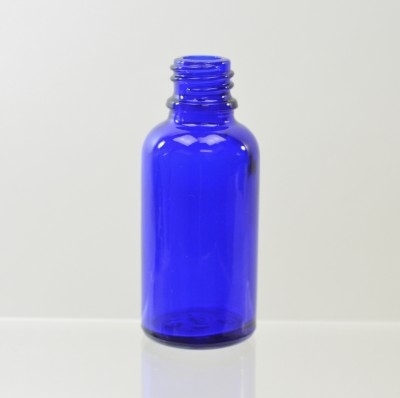 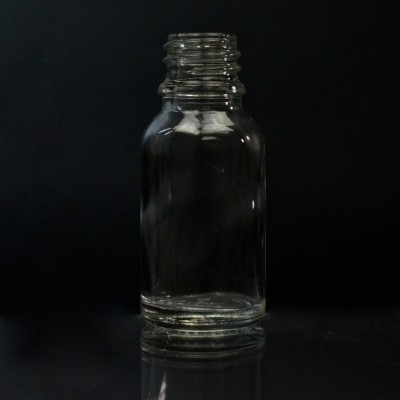 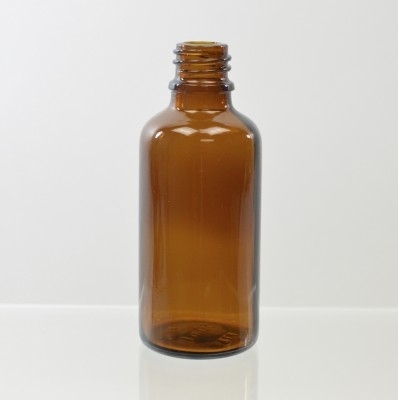 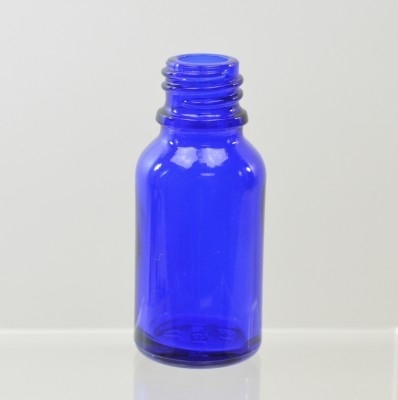 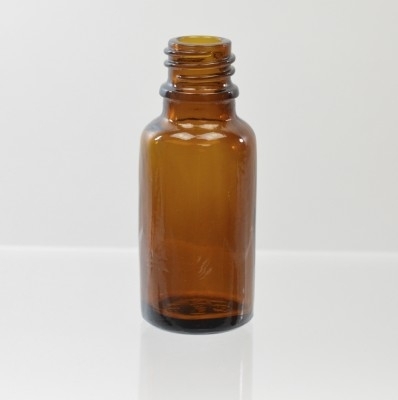 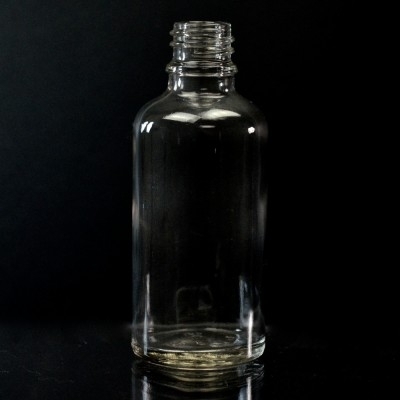 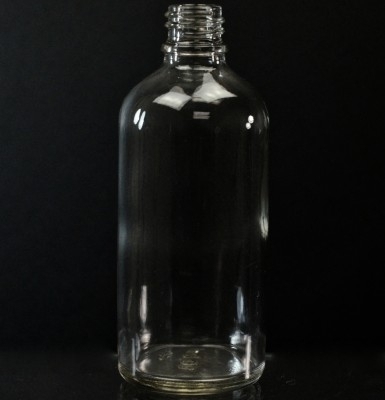 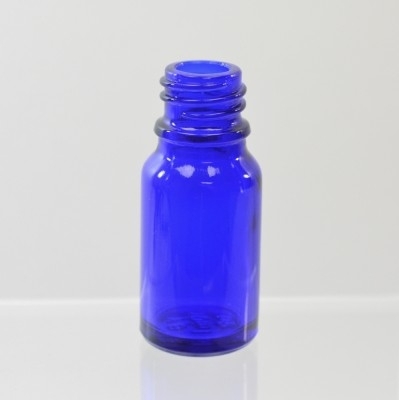 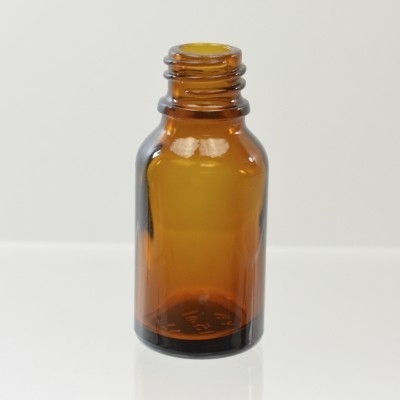 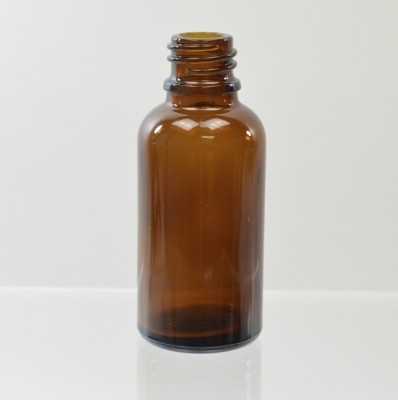 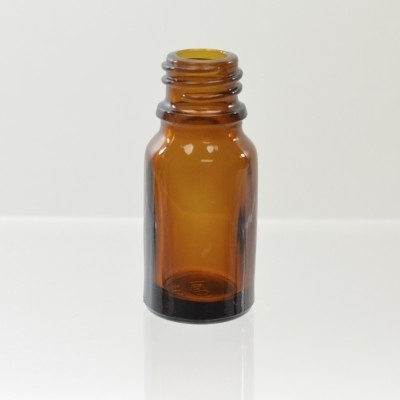 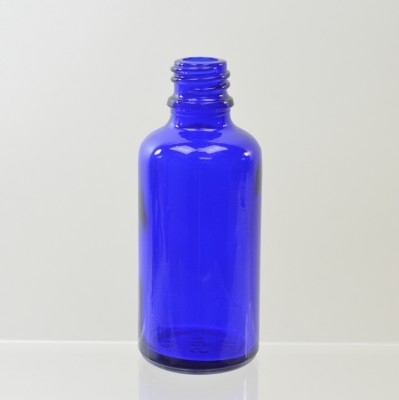 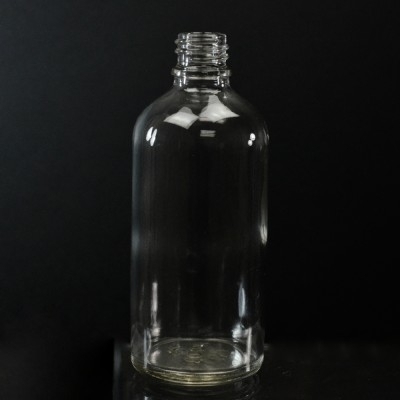 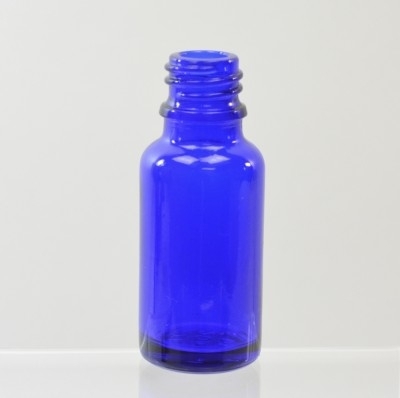 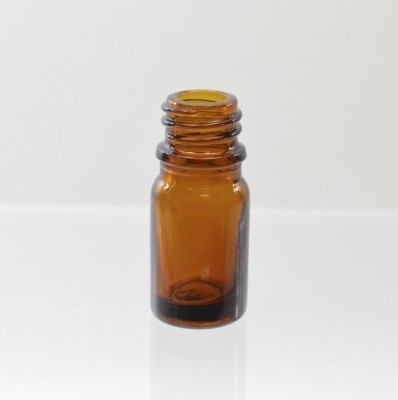 The Euro Dropper bottles offer a universal closure size across all sizes. 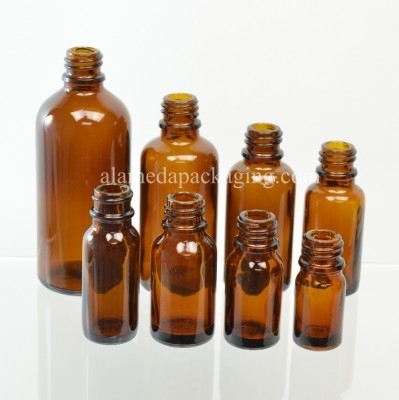 Adding a tamper evident closure option also makes it an excellent choice for differentiating your product line. 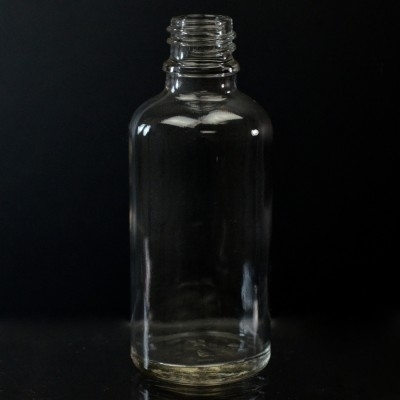 Options may include silk screening, frosting, labeling, and more.